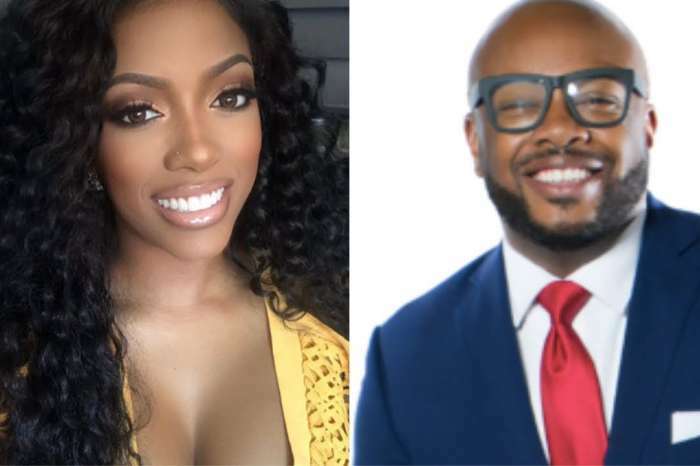 Porsha Williams just posted a photo on her social media account featuring herself together with Vivica A Fox. She is sending her gratitude to her for being so supportive and believing in her. ‘Thank big sis @msvfox once again for being so supportive! The experience of being in Two can Play that game stage play is one I will never forget #Rhoa S/O @jecaryous for believing in me? #ConnySpalding #ShanteHarris #BookedBusyNBlessed’ Porsha captioned her post. ‘You look flawless. Keep your circle small and trust none of them petty old ladies,’ one of her followers advised Porsha. 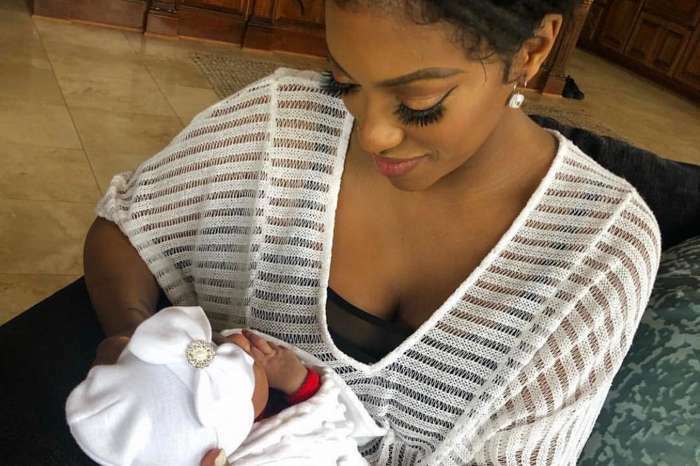 ‘Seems like Porsha needs to ride solo. And once a female feel you’ve done them wrong or yall have fallen out, I’m sorry no coming back from that. They can say they forgive and hold no grudge,but there still gone be some insecurity and trust issues,’ another person wrote. ‘Please re-evaluate your friendship with Shamea Morton! She is not your friend…she is an associate..and not even a good one! Just saying!’ one of Porsha’s fans advised her. It seems that the latest RHOA episode created lots of controversies and we cannot wait to see how the series will continue.